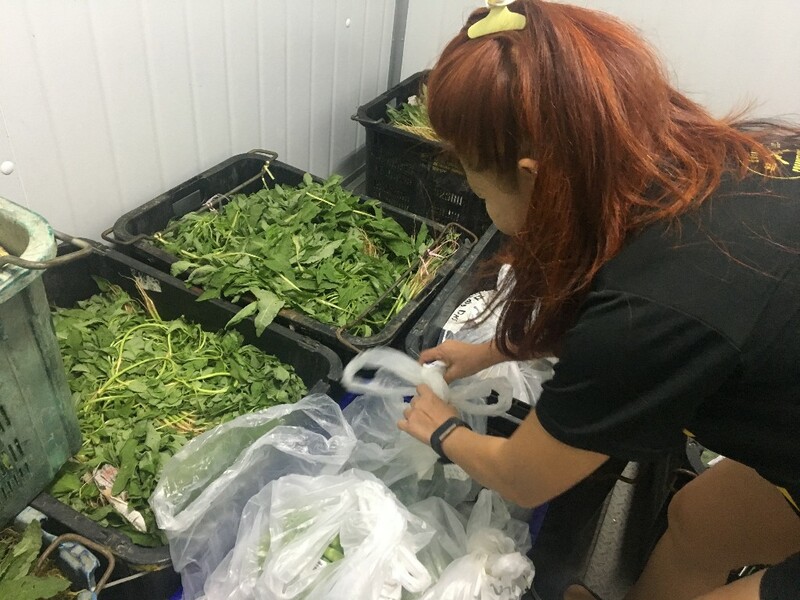 March and April have always been the busiest months at Food from the Heart and this year is no different! 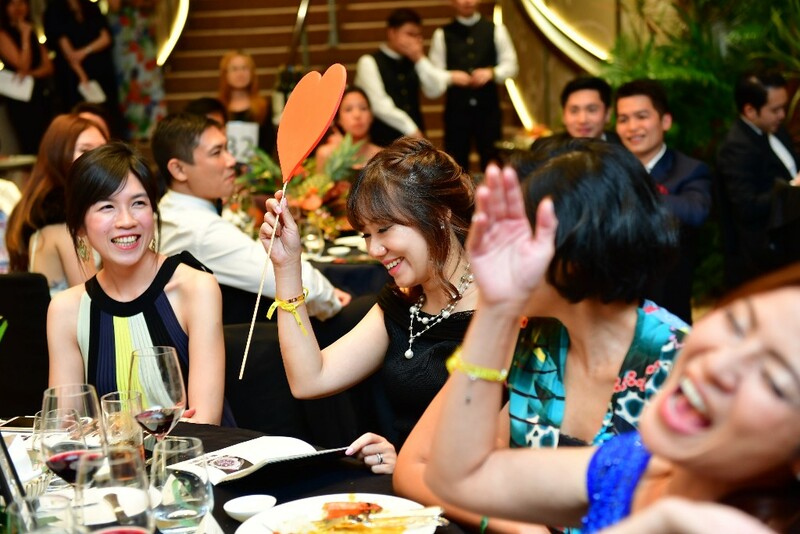 Apart from our I CAN Award and annual fundraising gala, Passion Ball, we held many outings and food donation drives for our beneficiaries, all thanks to Navis Living Group, DHL Global and Mapletree Investments. 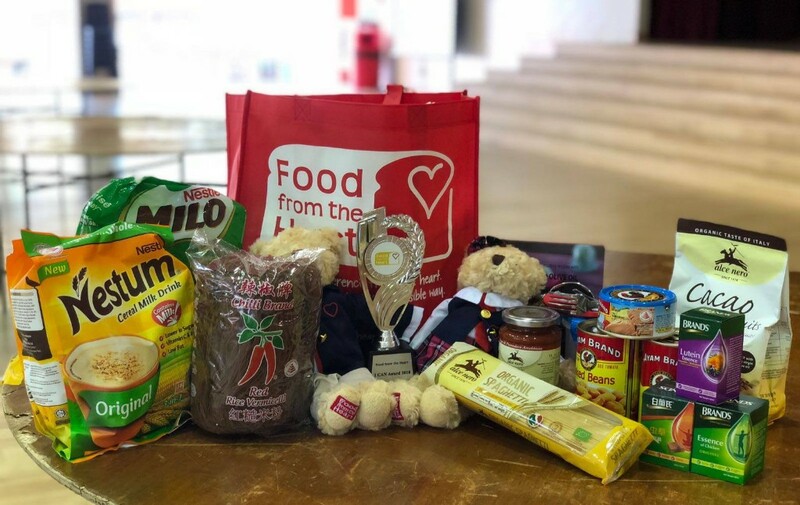 We also relaunched our School Goodie Bag programme, now endorsed by the Health Promotion Board, to include healthier food options for our beneficiaries. Now, let's take a look at what we did for the past two months. 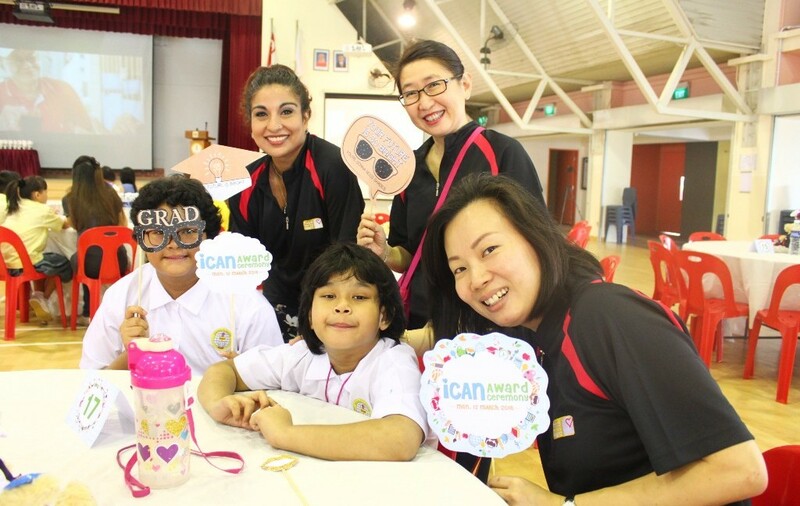 We held our 6th I CAN Award on 12 March, rewarding students under our School Goodie Bag programme for their Improvement in Conduct, Attendance and Non-Academic performance. We hope that through this event, the students will understand that positivity goes a long, long way and they should always have that "I Can!" attitude despite obstacles in life. Congratulations to all of our "I CAN Award" recipients! Thank you to the following sponsors & donors! 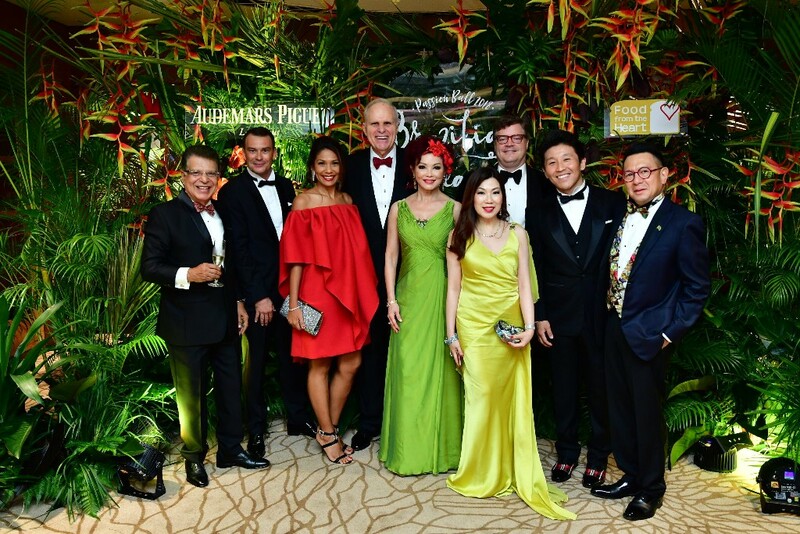 Our annual gala fundraiser, Passion Ball, took place on 7 April at The Fullerton Hotel Singapore. 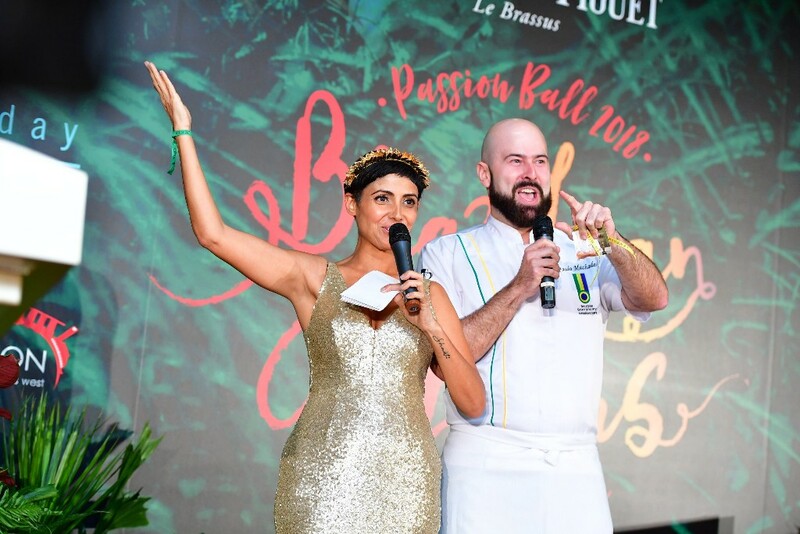 This year we embraced the theme of "Brazilian Dreams" - celebrating Romance in Rio. The ballroom was decked with tropical foliage reminiscent of the Amazon Rainforest. This year, we raised over S$550,000 nett, a 10% increase from last year! On behalf of our 35,500 beneficiaries, thank you to all of our in-kind and cash sponsors & donors, and all attendees. 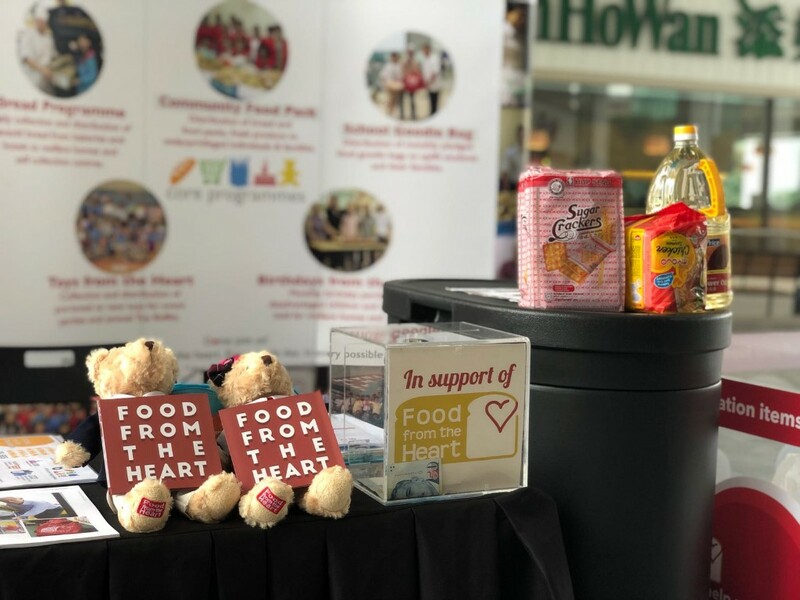 After gathering insights from the Singapore Nutritionist and Dietician Association and our beneficiaries, we relaunched our School Goodie Bag on 23 April, the first of its kind to be endorsed by Health Promotion Board, Singapore, working directly with schools to benefit 5,600 disadvantaged students and their families. The new food pack now contains 16 to 17 food essentials up from 11, and is worth approximately S$68 (retail value). Almost half of the items have the "Healthier Choice Symbol" label. 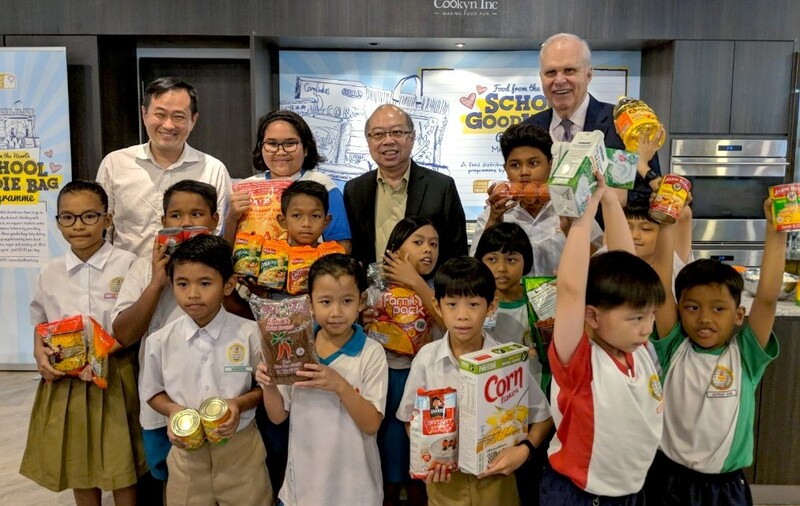 This includes new additions like breakfast cereal, UHT milk, instant oatmeal, eggs, red rice vermicelli (thanks to People Bee Hoon Factory Pte Ltd) and canned corn, allowing students to prepare their own meals easily. Copyright © 2018 Food From The Heart, All rights reserved.